Capitalizing on the nation’s obsession with fast fashion for all age groups, Forever 21 is named the 2010 VMSD/Peter Glen Retailer of the Year. If retail success in today’s economic climate could be achieved by simply filling your store with trendy fashion items at remarkable prices, any specialty retailer could be doing as well today as Los Angeles-based Forever 21. But the formula’s apparently a lot more complicated. Trendy fashions find their way into Forever 21’s stores so quickly they’ve triggered the term “fast fashion.” And the prices are so unbeatable that the goods tend to leave the stores just as quickly. Los Angeles architect J.T. Nakaoka, who, along with an internal team, has been designing Forever 21’s stores for nearly 15 years, says a big part of the secret is a woman he still ceremoniously calls “Mrs. Chang.” “She can see an item of fashion apparel and envision whether or not it will be a hit among the Forever 21 clientele,” says Nakaoka of Jin Chang, who founded the company with husband Do Won (Don) Chang. The Changs opened their first store in 1984, on Figueroa Street in Los Angeles, referencing a number they felt was lucky and suggested an age of growing up. For merchandise, Jin Chang was inspired by many sources throughout the world to bring customers affordable fashion apparel, handbags, watches, jewelry and other accessories. And the growth continues. Forever 21 has taken over an old Lord & Taylor store at Fashion Show Mall in Las Vegas and an 80,000-square-foot former Mervyn’s store in Cerritos, Calif. The retailer is in nearly 500 malls around the country and on all the well-known shopping streets in the U.S., including its most prominent new location, a 91,000-square-foot flagship in the former Virgin Megastore on Times Square. The brand is also focusing on international expansion, with a store in Toronto’s Eaton Centre, four stores in Japan including Tokyo’s Ginza district and locations on the way in downtown Dublin and at the Bullring in Birmingham, U.K. 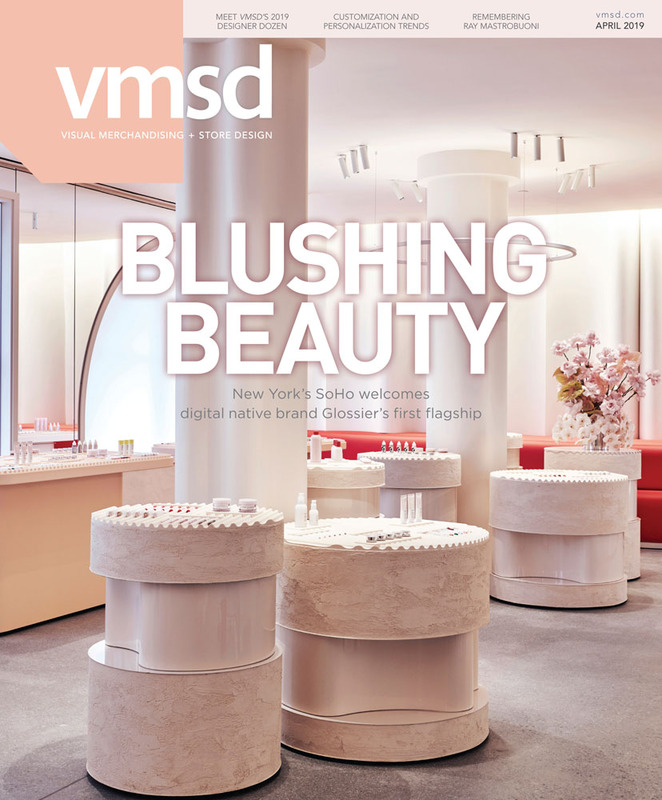 Taking risks while remaining true to your brand is the perfect formula for being the VMSD/Peter Glen Retailer of the Year. Forever 21 will share more of its brand story during the VMSD Retailer of the Year awards presentation at IRDC, held Oct. 13-15 in Toronto. For more information and to register, visit www.irdconline.com.